Is it time to do something for yourself? Are damaged teeth and smile gaps embarrassing and discouraging? Bring function and beauty back to your smile with dental crowns and bridges from Dr. Jeffrey Welnak, your dentist at Root River Dental in West Allis, WI. Your oral function--biting, chewing, tasting and speaking--change dramatically. Your bite height diminishes as your gums and underlying jaw bone degrade. Confidence in social situations suffers. 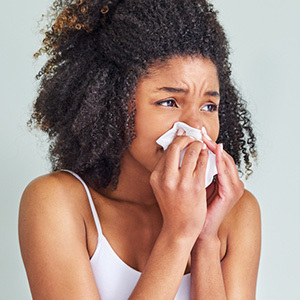 Preventive dentistry services from your dentist in West Allis work to avoid tooth loss, preserving natural tooth structure and minimizing the impact of decay and gum disease. Dr. Welnak recommends six-month cleanings and examinations, along with digital X-rays, to keep oral health strong. The team at Root River Dental can help. Two significant restorative procedures are dental crowns, which support and cover damaged teeth, and fixed bridgework, which fills a smile gap with realistic pontic, or artificial, teeth. Today's crowns are custom-crafted from lifelike and durable porcelain according to oral impressions and Dr. Welnak's specific directions. He recommends a crown when a tooth has heavy decay, many fillings, a large crack or chip, or needs root canal treatment due to injury or infection. An examination and X-rays tell your dentist if your tooth can survive and function if crowned. 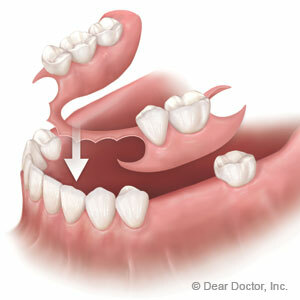 If so, Dr. Welmak removes the damaged enamel and prepares the tooth to accept the crown. A temporary restoration protects the remade tooth while the dental lab fashions the permanent crown. When it's ready, you'll return to Root River Dental, and your dentist will take the temporary off and bond the new crown in place with a strong cement. Crowns approximate real teeth in color, shape, durability and size. They cover teeth right to the gum line. Typically, crowns last for ten years or more when you brush and floss daily and get your routine check-ups and cleanings. 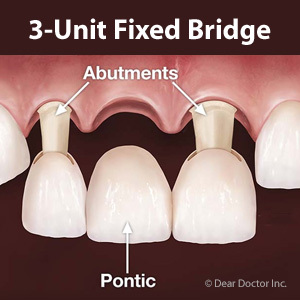 Bridges do what their name implies: they bridge gaps when someone loses one, two or more adjacent teeth. The pontics, or artificial teeth, attach to natural teeth via porcelain crowns, blending away the unsightly gap and returning the ability to eat properly. Some bridgework is implant-supported--that is, attaching to titanium implants inserted into the jaw for maximum anchorage and bone maintenance. All bridgework requires regular and diligent oral hygiene habits both at home and at the dental office. The right replacement and restorative dental solutions take the proper balance between your smile goals and the tools your dentist has. At Root River Dental, count on the finest materials and skill, plus the compassionate listening ear of Dr. Jeffrey Welnak. Call today for more about crowns and bridges: (414) 545-2050.